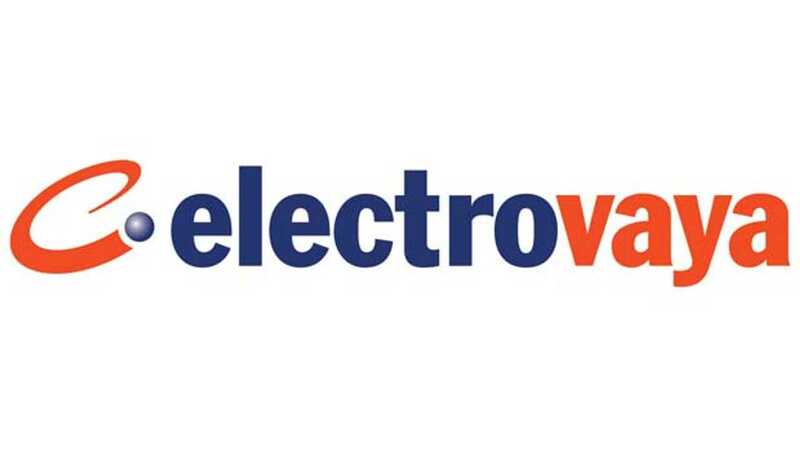 Electrovaya announced that it has "delivered its next generation of prototype battery packs to Dongfeng Motors in China." 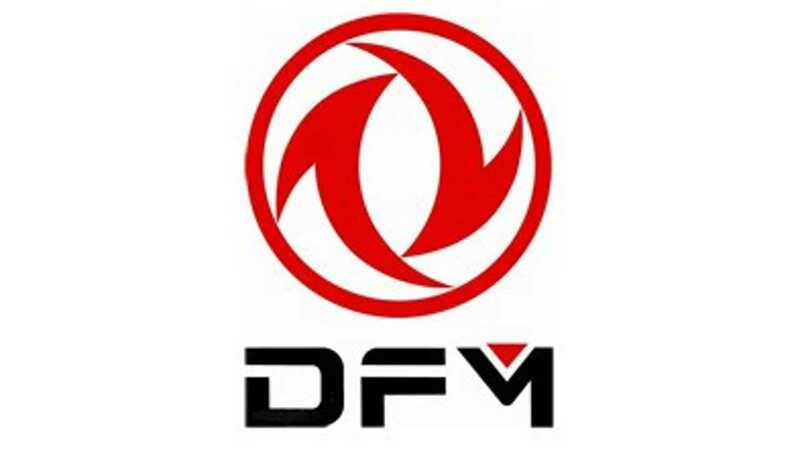 Electrovaya refers to Dongfeng as a "leading Chinese automaker embarked on an electric vehicle program which includes two electric vehicle platforms." Back to the next-generation battery. "Due to ongoing improvements in the cell manufacturing process, this battery has about 20% increased capacity and performance over Electrovaya’s previous DFM prototypes. 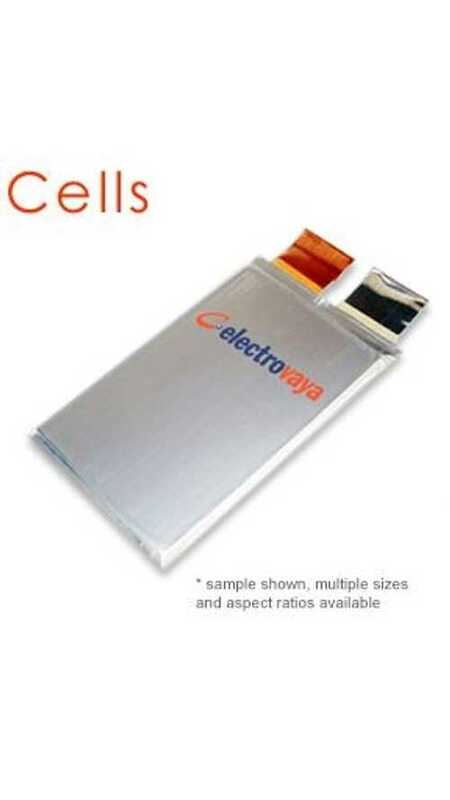 The battery uses Electrovaya’s proprietary unique non-toxic manufacturing process." 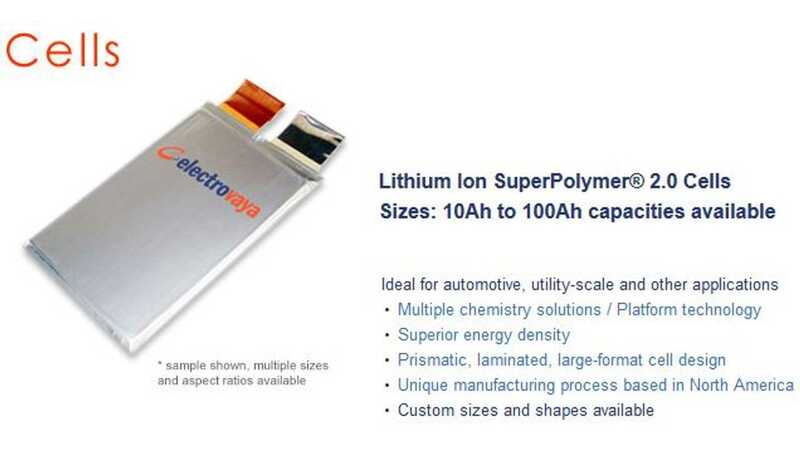 "Electrovaya’s Lithium Ion SuperPolymer 2.0 battery consists of high energy density cells and Battery Management System along with sub-assemblies of mechanical, thermal, electrical and electronics." Finally, Electrovaya says that its battery design enables the same battery to fit both the 2-door and 4-door electric vehicles from Dongfeng. There's been no formal announcement as to when these next-gen powered Dongfeng EVs will launch for sale to the public.